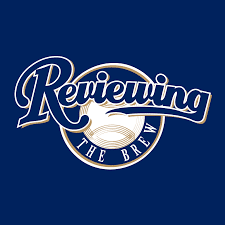 Trevor Hooth, of Reviewing The Brew joins me this week to discuss the Milwaukee Brewers as they roll into Citi Field to take on our Mets. I’ll also take a gander at the Mets season so far and wonder “Who are these guys”? All that and more on this edition of MetsMusings.